Last Year Linkin Park headlined the first ever MTV Fandom Awards and Fan Fest and only earlier this year Fall Out Boy and James Bay headlined the mtvU Woodie Awards. Once MTV announced it would be back again this year for the second MTV Fandom Awards and Fan Fest, many fans and Comic-Con attendees speculated over who would be the headline acts this year. Flo Rida and All Time Low are set to headline the “MTV Fandom Fest” on Thursday, July 9 at Petco Park during Comic-Con San Diego. The “MTV Fandom Awards” honor the fans whose tenacious excitement pushes movies, TV, books and comics from subculture to mainstream worldwide success. To further honor the dedicated fans of Comic-Con, the “MTV Fandom Fest” is a free party at Petco Park open to all Comic-Con badge holders with food, drinks, games and giveaways, in addition to the performances by All Time Low and Flo Rida. Now that we have the free food, drinks and party music sorted what else do we need? Why not add in a pop band for the thousands of young fans attending Comic-Con and the MTV Fandom Awards and Fan Fest? 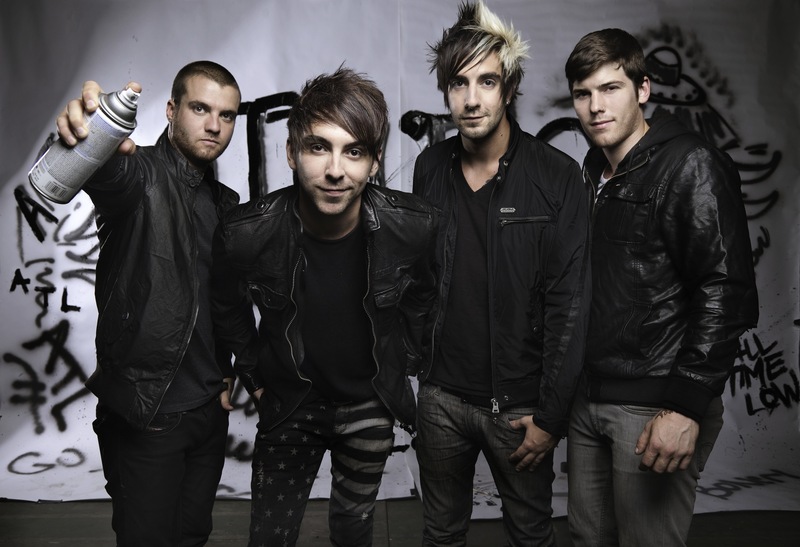 The answer is All Time Low, I’ll admit that I haven’t heard much of their music so I’m not sure what to expect but that won’t stop them from making all the young girls screaming when they hit the stage. Lastly don’t forget to vote for your fave acts!!!! Vote for Fandom of the Year! Vote for Ship of the Year!